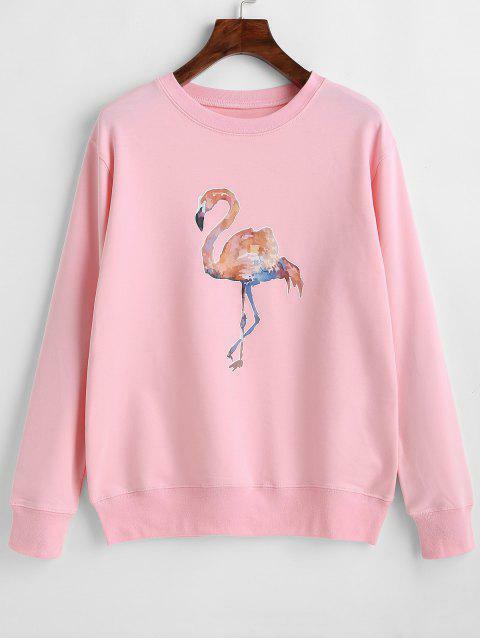 [23% OFF] 2019 Flamingo Graphic Cute Sweatshirt In PINK | ZAFUL .. 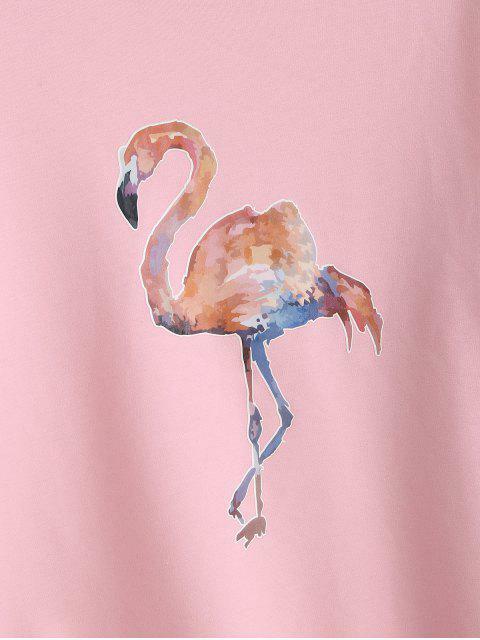 The cute flamingo graphic on the front and the sweet pink color combine to create this pullover sweatshirt for a charming fun look. 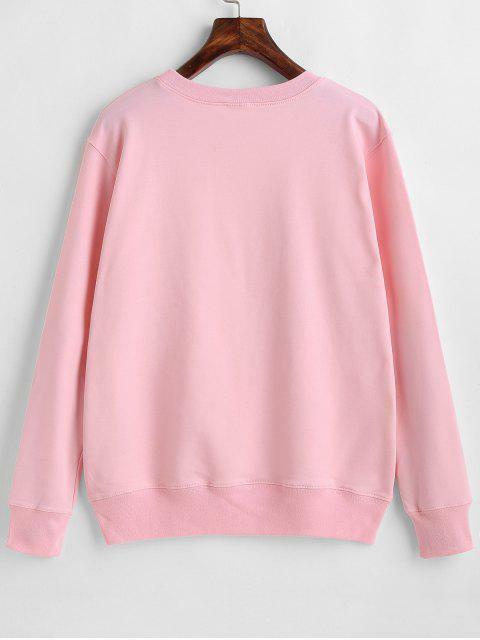 It is the perfect piece that you can pair with any of your favorite jeans or shorts for an effortless playful look.